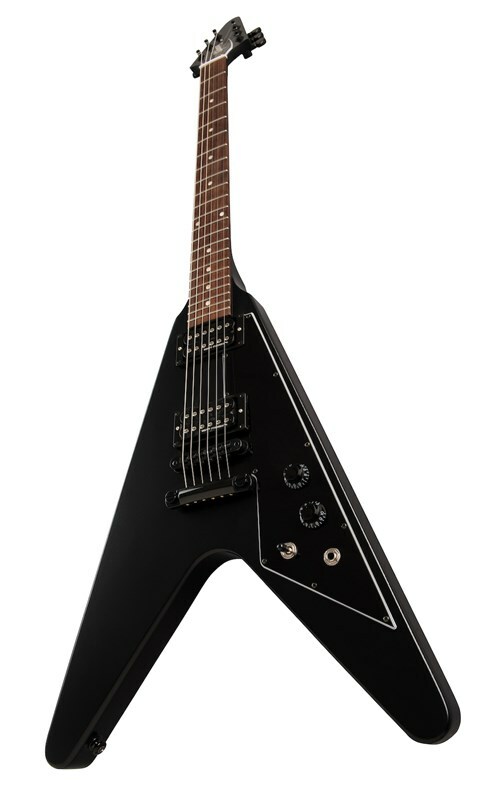 With its satin Black Finish and black chrome hardware the 2019 Flying V Tribute has a mean and moody vibe. Equipped with the highest output pickups Gibson produce, a pair of calibrated Dirty Fingers + humbuckers, the sound matches the looks! Featuring all Mahogany construction, Rosewood fingerboard and fast, slim taper neck with a satin Nitro finish. 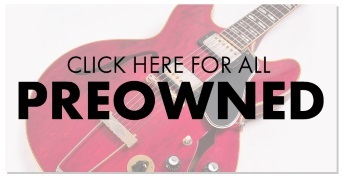 One volume, one tone and 3-way pickup selector switch keep controls intuitive and essential. 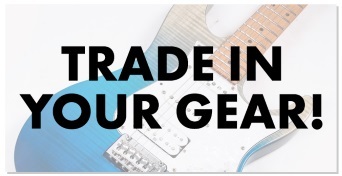 Includes gigbag. End of Board Width: 2.26"